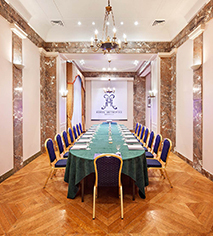 From stately boardrooms to elegant ballrooms (11), Hotel Metropole’s prestigious conference rooms promise comfort and creativity for groups from 5 to 500. Inaugurated in 1895, this majestic 19th century landmark has been expertly entertaining illustrious guests for more than a century. 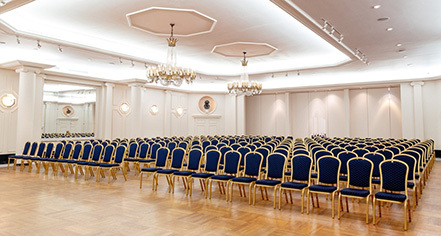 Natural light brightens the lavish meeting space, and wireless Internet access and the latest audiovisual equipment ensure modern connectivity.